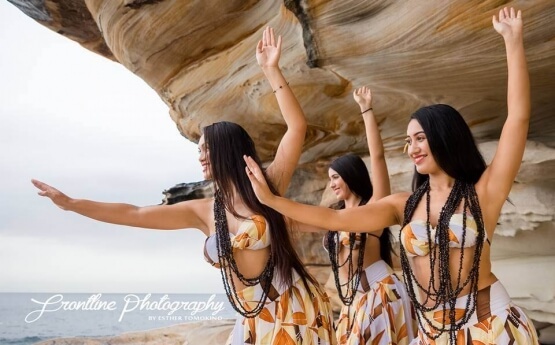 Hula Sensation are an energetic, upbeat and vibrant professional dance team who will get any crowds attention with their fast hula shaking hips. 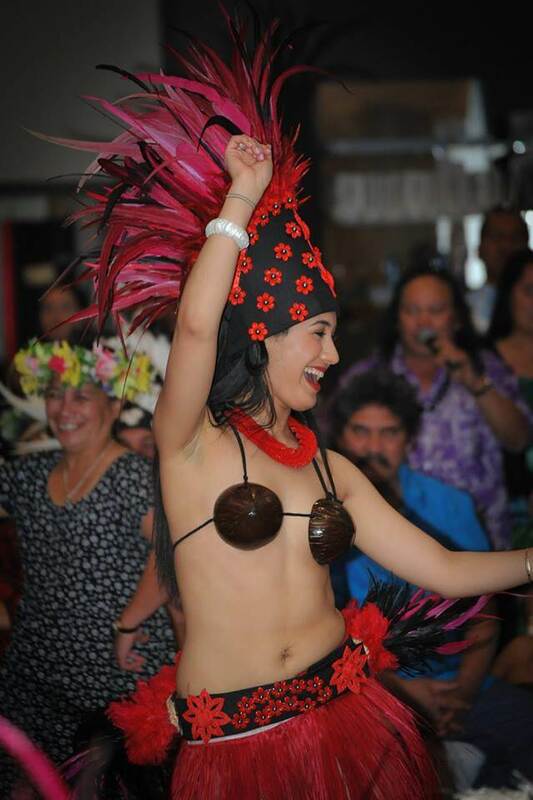 Hula sensation is perfect for any tropical themed event and will take your guests on a trip to the pacific islands, leaving your guests entertained and impressed! 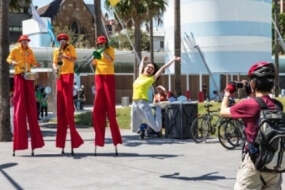 Hula Sensation are an energetic, upbeat and vibrant professional dance team who will get any crowds attention with their fast hula shaking hips. Hula sensation is perfect for any tropical themed event and will take your guests on a trip to the pacific islands, leaving your guests entertained and impressed! 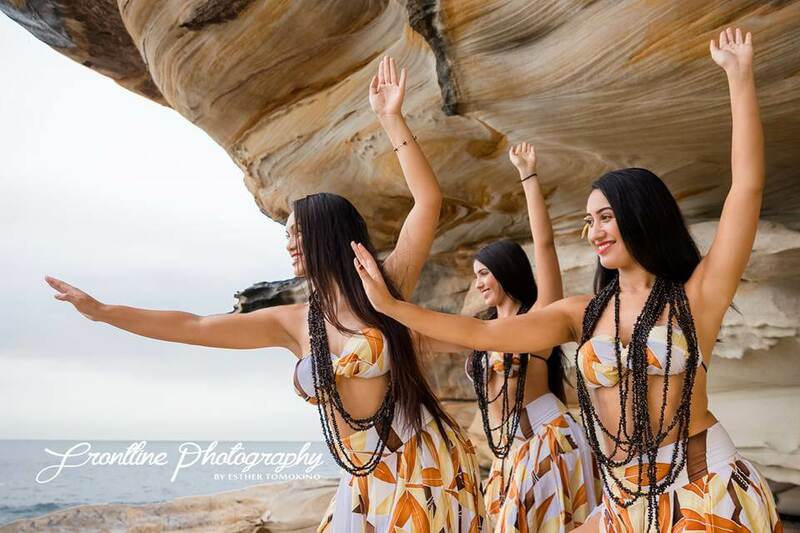 While they Specialise in traditional Cook Island dancing, they cater to absolutely any event, big or small. They work to fit the clients needs and always hope to exceed expectations. 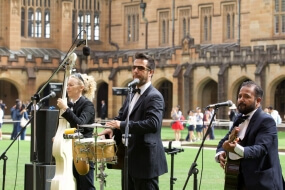 Give your event that extra island flavour and book them for your special event today!